Online ordering menu for Mikey's Famous Pizza & Chicken. 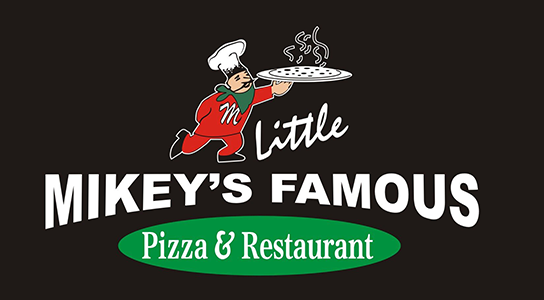 Come try one of our pizzas here at Mikey's Famous Pizza & Chicken such as the Spinach Pizza, Meat Lover's Pizza, or the Eggplant Pizza. We also serve calzones, burgers, subs, and more! Come find us at the corner of Beach Channel Dr and Mott Avenue. We're near Bayswater Park. Order online for carryout or delivery!